It is one of the most important steps a person can take to make sure that their final property and health care wishes are honored. 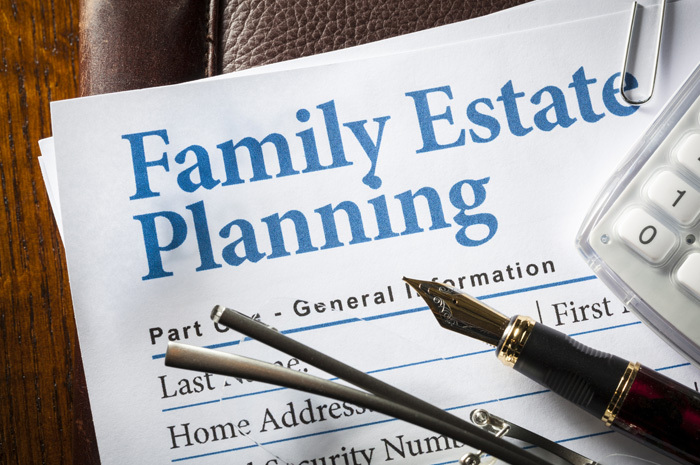 The simple definition of Estate Planning is the act of organizing for the transfer of assets should a person pass away and determining who is responsible for financial and healthcare decisions should that be necessary. Assets, life insurance, pensions, real estate, vehicles, personal belongings, and debts are all part of one’s estate. An estate is the total of property, real and personal, owned by an individual prior to distribution. The unfortunate reality is that close to 50% of the U.S. population does not have an Estate Plan at all. For those who created an estate plan over 10 years ago, it is often not in touch with the person’s current situation or current law. Estate Planning is one of the most important steps a person can take to make sure that their final property and health care wishes are honored, and that loved ones are provided for when they pass away. Estate Planning is not just for the “retired” or the “wealthy” – it’s for everyone. The best time to put together your plan is now – before you actually need one. If you answer yes to any of these questions, then a discussion about estate planning is a beneficial exercise. Do you want to control who receives your assets when you pass away? Do you want to avoid the cost and time it takes to have your assets pass to your loved ones through the probate process? Do you want to control who is responsible for distributing assets when you pass away? If you have minor children, do you want to control who is appointed as your child’s guardian if you and your spouse are not living? Do you want to control who can make financial and healthcare decisions on your behalf if you cannot? Do you want to control who can have access to your financial and healthcare information? At Hallett Legal Group, our goal is to educate our clients as they answer these questions. We do this by removing misconceptions about estate planning and providing options to achieve individual goals. The end result of this process is that clients are protected from financial loss and the stress or family turmoil that often comes with the lack of planning. Please contact the Hallett Legal Group to learn more about estate planning.